Around 1884, she started working in Rodin's workshop. 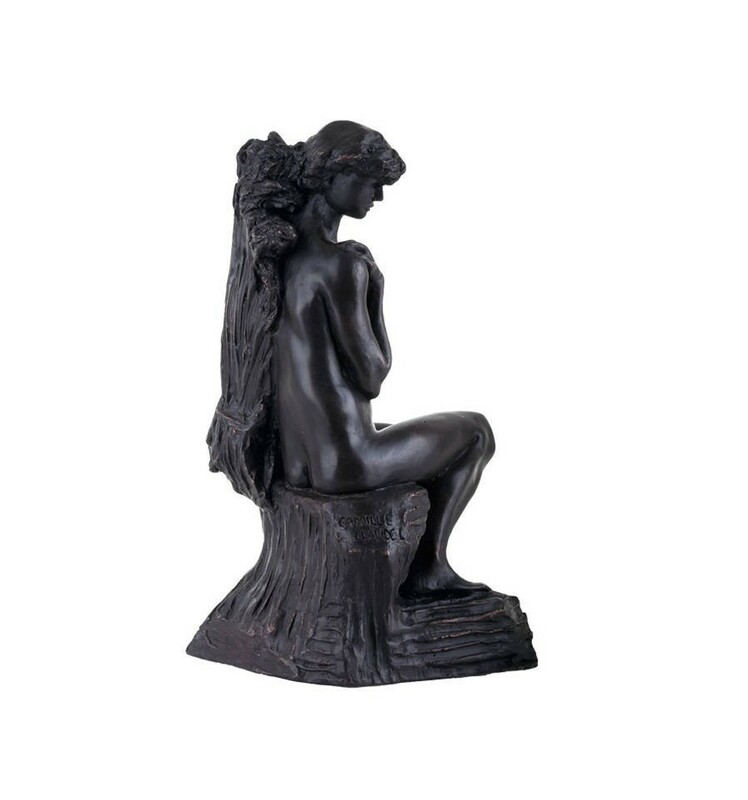 Claudel became a source of inspiration, his model, his confidante and lover. She never lived with Rodin, who was reluctant to end his 20-year relationship with Rose Beuret. Knowledge of the affair agitated her family, especially her mother, who never completely agreed with Claudel's involvement in the arts. As a consequence, she left the family house. In 1892, after an unwanted abortion, Claudel ended the intimate aspect of her relationship with Rodin, although they saw each other regularly until 1898. It would be a mistake to assume that Claudel's reputation has survived simply because of her once notorious association with Rodin. The novelist and art critic Octave Mirbeau described her as "A revolt against nature: a woman genius". 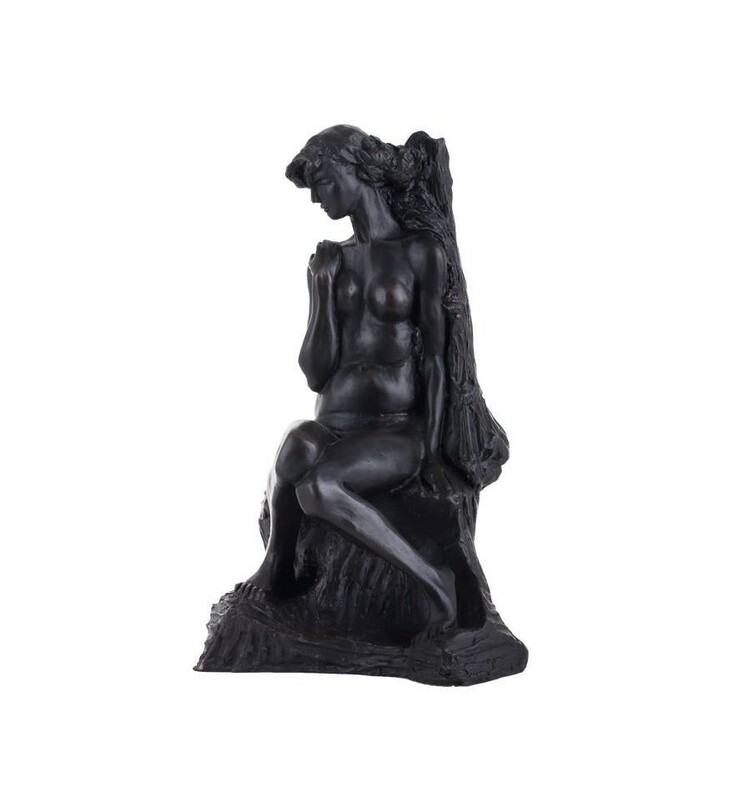 Her early work is similar to Rodin's in spirit, but shows an imagination and lyricism quite her own, particularly in the famous Bronze Waltz (1893). The Mature Age (1900) whilst interpreted by her brother as a powerful allegory of her break with Rodin, with one figure The Implorer that was produced as an edition of its own, has also been interpreted in a less purely autobiographical mode as an even more powerful representation of change and purpose in the human condition.